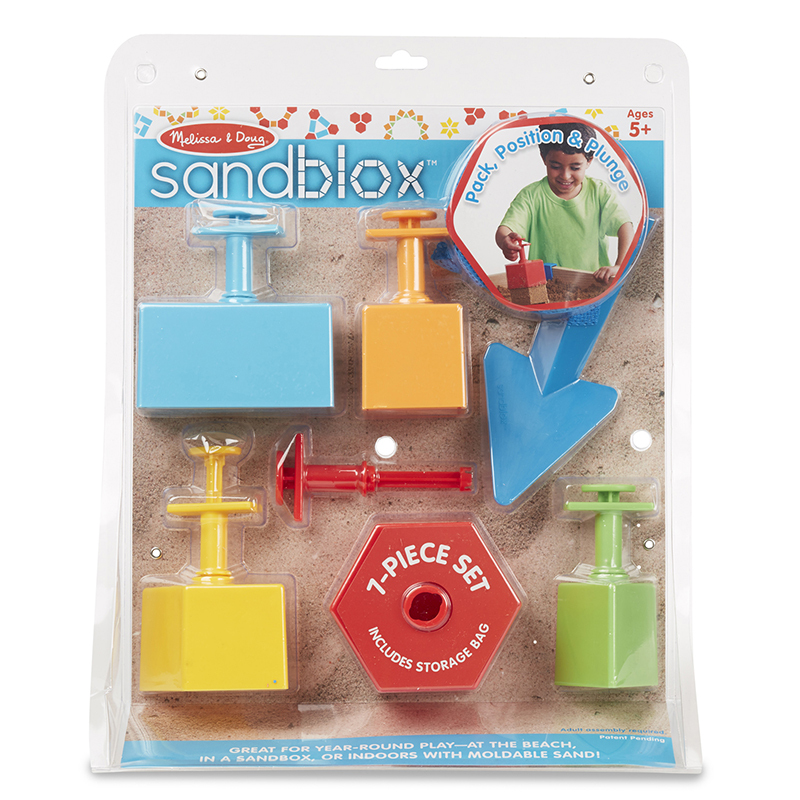 Swirling down the cylinder and through the three, spinning wheels makes an adventure out of sand play for any child. 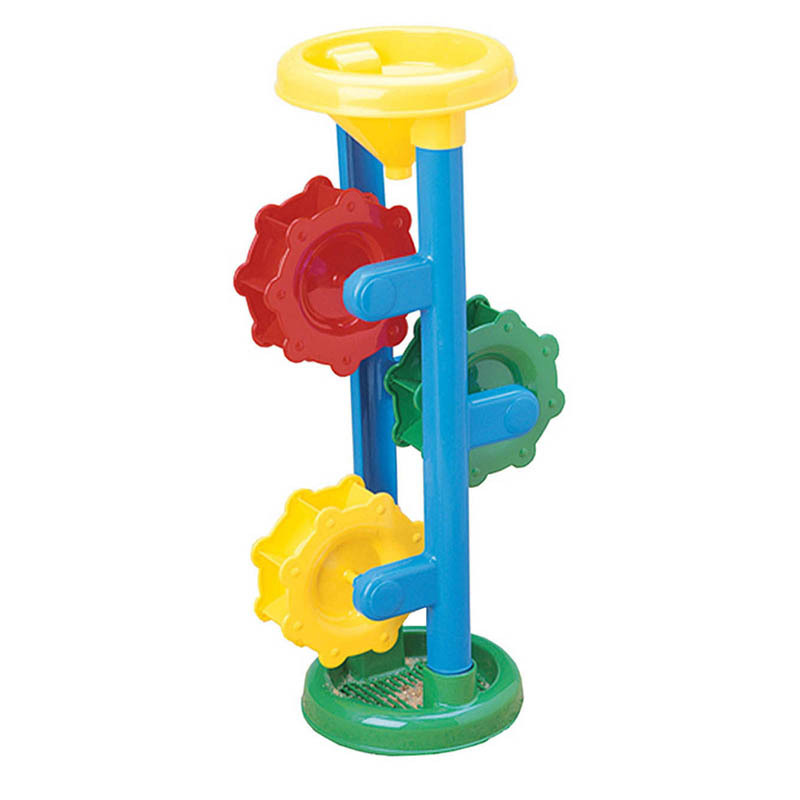 16" H x 8" W.
The Sand & Water Wheels can be found in our Sand & Water product category within the Active Play. 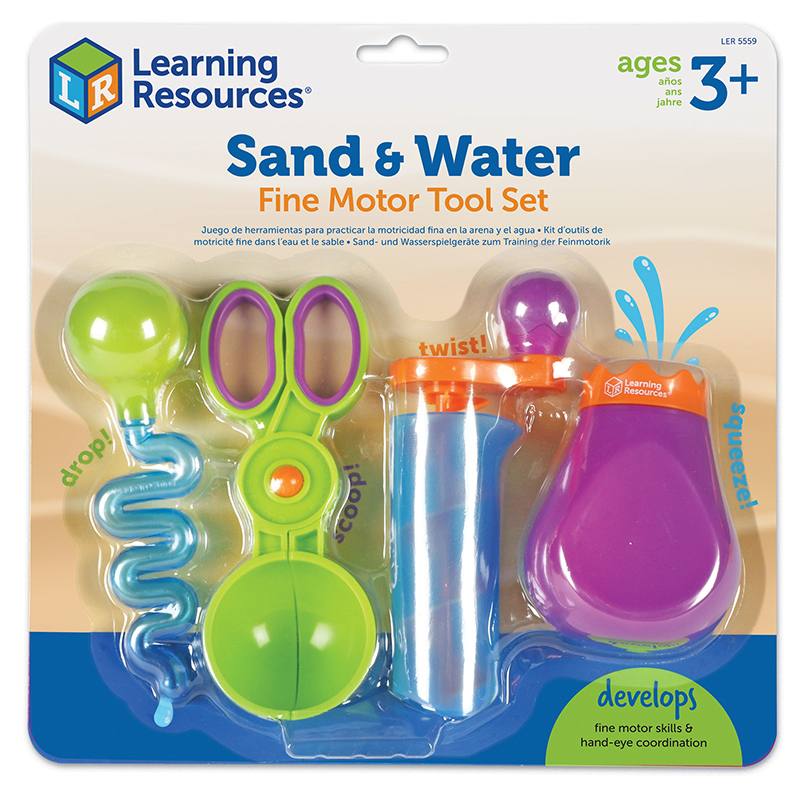 Includes 4 new tools perfect for sand and water play: squeezy bottle, spinner, wavy dropper, and a new scooper. 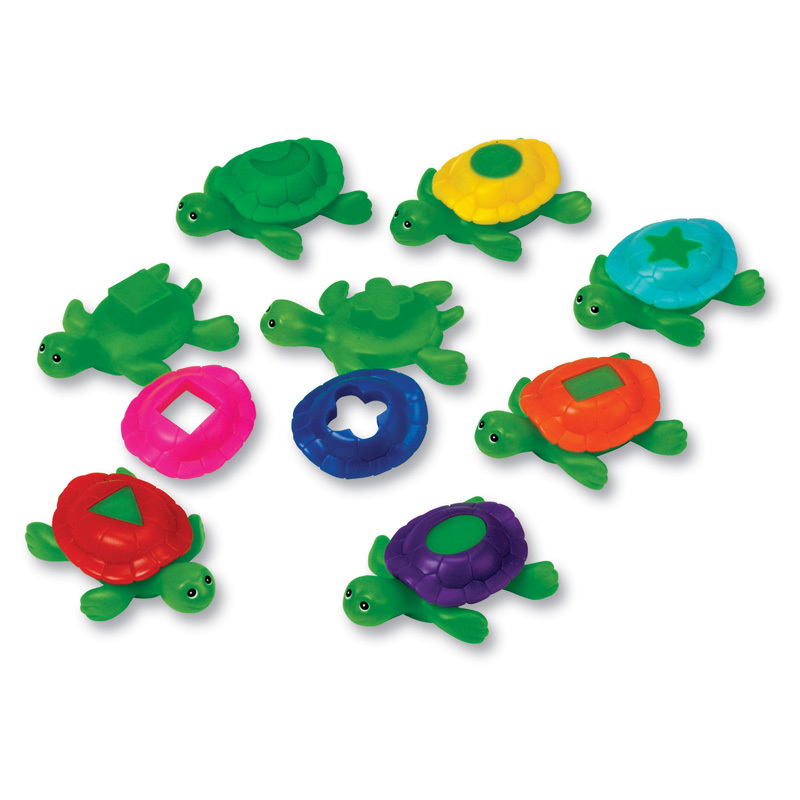 Focuses on strengthening the hands, arms and core muscles. 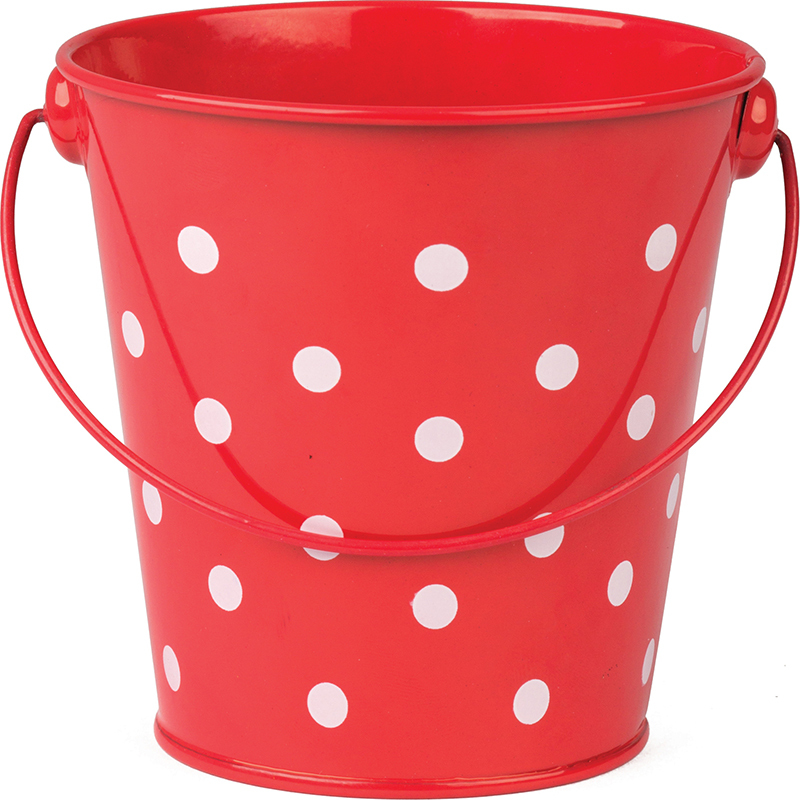 Great for water and texture tables, the bath and the beach!